When Chardonnay is as pure, ripe and generous as it is here, why add oak? 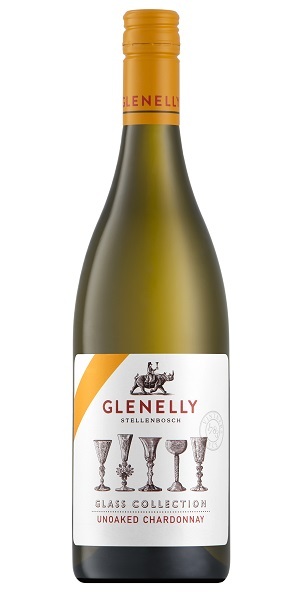 The Glenelly Glass Collection Chardonnay has complex aromas of citrus, ripe pear, quince and flint. On the palate, there is a beautiful round comforting texture with wonderful length and freshness, all balanced by intense fruit complexity.